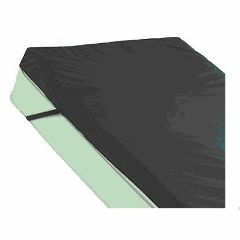 The Poli-Gel Mattress Overlay is constructed from a high quality polyurethane foam to maintain resiliency for long term use. The gel filler bladder gently molds to body contours and distributes weight evenly, relieving pressure points to reduce the potential for decubitus ulcers. Important Note: Due to lead time, please allow 7 - 10 days for delivery. Will his mattress fit a twin XL bed?